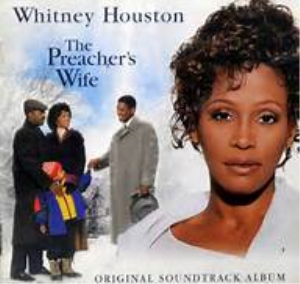 Joy (Joy to the World) – From “The Preacher’s Wife” performed by The Georgia Mass Choir and Whitney Houston. 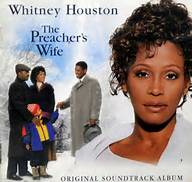 Composed/Arranged by Kirk Franklin. This is a custom arrangement VOCAL and RHYTHM PACK ONLY (Print Music). Parts include: Piano with all vocal parts, Solo part, SATB choir parts, Piano part, bass part and drum part. Again, NOTE that this edition only contains the VOCAL and RHYTHM parts. This arrangement is in the original key and follows the original recording. This does also include the breakdown section going back to the reprise. Note that there is a FULL ORCHESTRATION available of this title. The version contains all the Vocal and rhythm parts as well as the all the orchestra parts, including a full score.